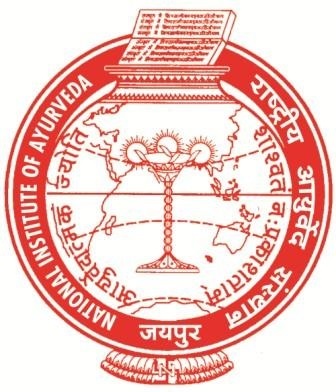 NIA (National Institute Of Ayurveda) has invited applicants as published in Career Rajasthan for filling up the post of Pharmacist, Nurse, Clerk & MTS. Educational Qualification: 10th/12th + english hindi typing / doploma(AYUSH nursing and pharmacy) / B.Pharma (Ayurveda) or Equivalent degree. For post no. 1,2 and 3 - 2000INR (for Unreserved category) and 1600 (Sc/St). For post no. 4 - 1800INR (for Unreserved category) and 1400INR (Sc/St). How to apply: you can only apply offline. For offline form and sending address click here.